Liam Gallagher opened for The Rolling Stones at London Stadium on May 22, and video from the event has surfaced online. The Evening Standard reports Gallagher closed out his appearance with an acoustic performance of the Oasis classic, “Live Forever”, as a tribute to victims of the Manchester Arena terror attack on the day of its one-year anniversary. During a May 2017 show at the Manchester venue by pop star Ariana Grande, a terrorist blew himself up after killing 23 people and injuring more than 500 others; Gallagher made a surprise appearance at the One Love Manchester charity concert in his hometown last year as Grande raised funds for the survivors and the families of victims. 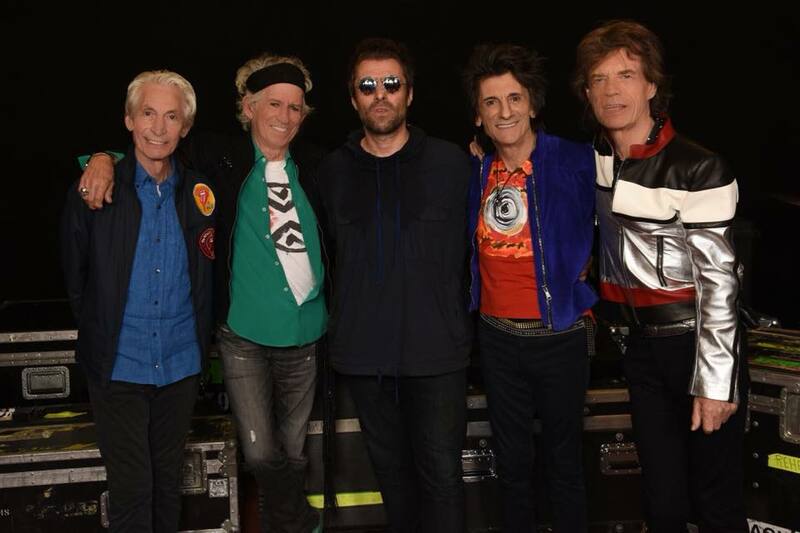 “We had a great time at London Stadium last night and thanks to our special guest Liam Gallagher!,” posted The Rolling Stones after the show, part of the group's No Filter European tour; they‘ll play a second date at London Stadium with guests Florence + The Machine on May 25. Gallagher will next be seen headlining The Biggest Weekend in Coventry, UK on May 27 as part of a series of European concerts this summer.